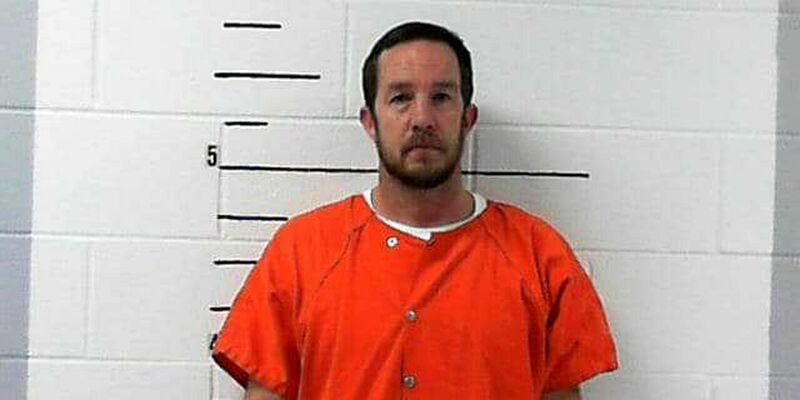 CLAY COUNTY, AL (WBRC) - A teacher at Clay Central High School has been arrested on numerous charges involving improper behavior with female students. The Clay County Sheriff’s Office says Jason Michael Anderson was arrested Thursday and has been charged with second-degree sexual abuse, electronic solicitation of a minor and child molestation. The sheriff’s office, Lineville police, Ashland police and the Alabama State Bureau of Investigations worked together on the case. Anderson was booked into the Clay County Detention Facility on a $55,000 bond. Sheriff Studdard said the investigation is ongoing. 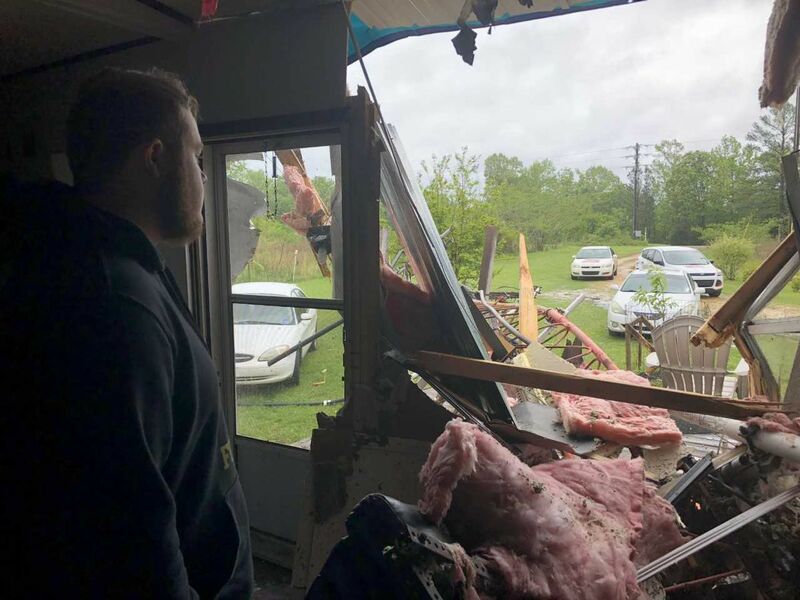 Authorities are asking for any witnesses or victims to please contact the sheriff’s office at 256-354-2176 or Lineville police at 256-396-2633.